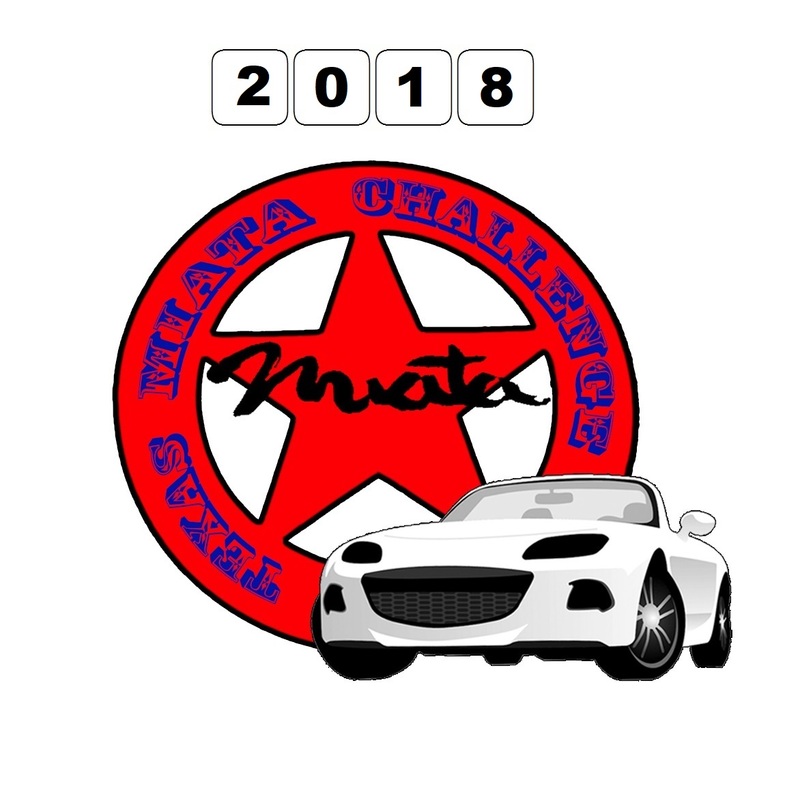 The 2018 Texas Miata Challenge 17 drivers currently signed up. This year our theme returns to interesting and historic places about the great state of Texas! Take a picture of you, your Miata, and the specified item at each destination. (Or get as close as you can with the car!) If both driver and co-pilot are participating, both must appear in the picture, or there should be a picture of each of them. Entries with 10 destinations will receive a specially designed pin and T-shirt. Pictures can be submitted either electronically or as 4x6 prints on photo quality paper. Mail or turn entries into Bruce Gibson by October 1, 2018. Awards will be given out at the Annual Miata State Roundup or at your club meeting.